The planner community is definitely an interesting one whether you've been a part of it for years or a spectator not sure what's happening to a bunch of grown ups over stickers. So here's what you need to know about the planner community no matter your relationship to it. It isn't as scary, expensive, overwhelming as it looks. 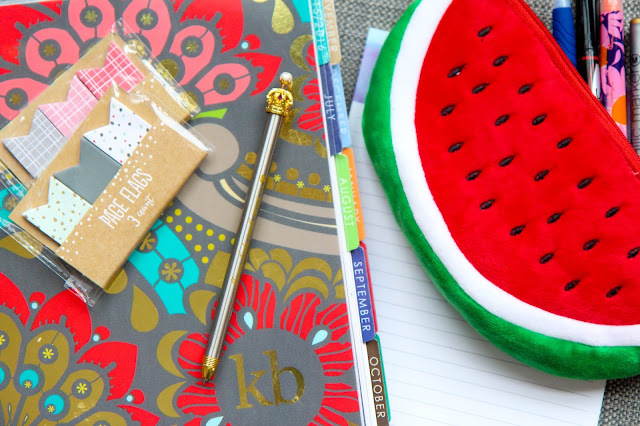 You'll make some planner buddies in no time. And they'll be super awesome. Not all Facebook groups are the same, so find some that make you feel comfortable and yourself. You'll find your place in the planner community, be it stickers, stamping, or a combination of everything. Just like everywhere in life, there will be cliques, but that doesn't mean you won't find your happy place. Don't ask if you should get another planner or more stickers, we will always say yes. We know it's just stickers, but we're ok with that. There are so many lovely, generous, kindhearted people who will bend over backwards to help another planner pal. We really do need more than one planner, trust us. People start planning for so many different reasons, but they stay for the community. It isn't just a fad. Planning isn't going anywhere, it's just changing how it looks. We know it's just stickers, don't judge! There will be a lot of really adorable packages being delivered and we already feel the sticker buying guilt so just turn the other cheek. We'll just keep buying more anyway. Planner internet friends are so much better than regular internet friends. I couldn't be happier to be a part of this crazy planner community and see where it takes us next!